General Motors and its various and sundry joint ventures racked up sales totaling 258,484 vehicles in China last month, reflecting a 0.4% year-over-year decrease. 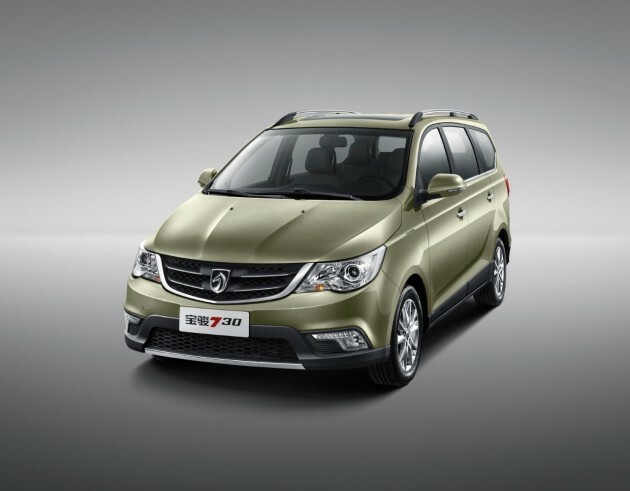 SAIC-GM-Wuling’s domestic sales were 10.2% better with 139,041 vehicles sold, but a 6.7% year-over-year drop in Shanghai GM’s sales made it so that GM’s sales for the month were merely flat. GM also announced that it will henceforth only be reporting retail deliveries in China as opposed to wholesale deliveries, which indicates that sales. Buick led the way for GM with 63,307 units sold, reflecting an 8.5% year-over-year drop. As has been the case in previous months, the Excelle, Excelle GT, Envision, Enclave, and Encore were the primary movers for the brand. Chevrolet was also down with 49,528 vehicles sold, thanks in large part to the Cruze, which accounted for 19,836 units. The Sail and Malibu combined for sales totaling more than 21,500 vehicles. Cadillac was up 4.6% with 6,197 units sold, led in April by the ATS/ATS-L, SRX, and XTS. The most growth came from the Baojun brand, which was up 365.8% with 24,301 units thanks to the continued success of the Baojun 730 MPV. Through four months, GM and its joint ventures in China have combined for sales totaling 1,219,619 units—up 7.1% year-over-year.